Item Number: 1799-2. 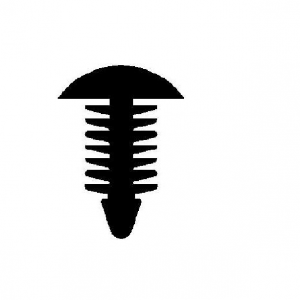 Category: Accessories. 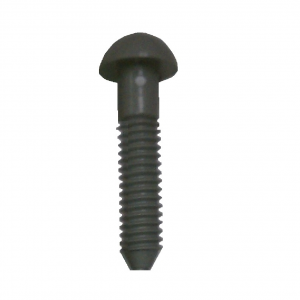 Tags: non-ferrous fastener, plastic screw, torx screw. 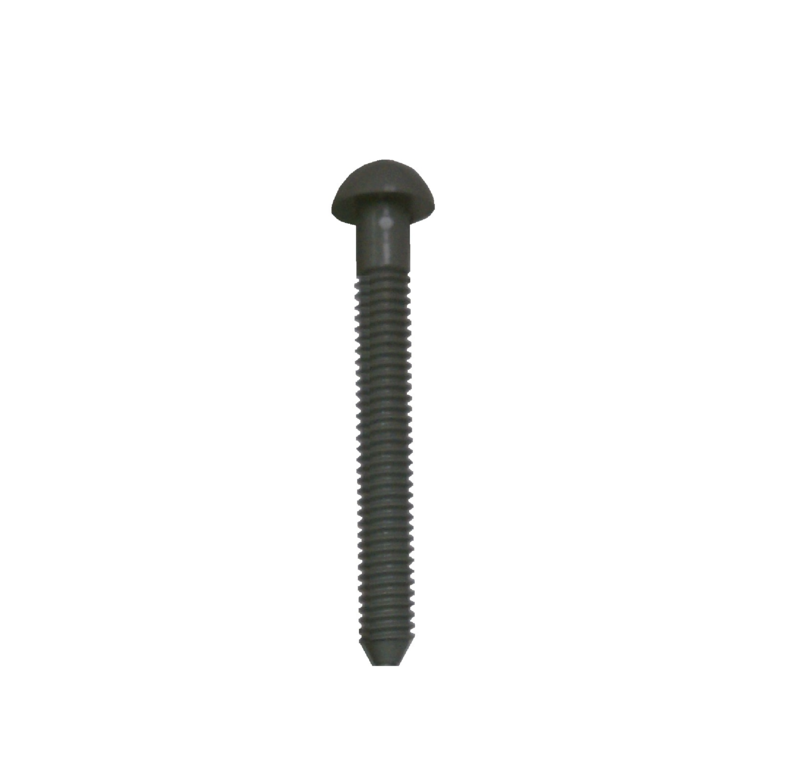 Two inch Torx screw available in 50, 100, 500, and 1000. Shipping and Handling are included. Please feel free to call on bulk orders.